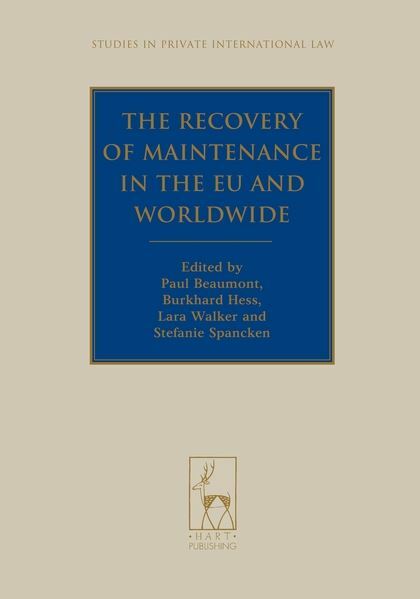 This book grew out of a major European Union (EU) funded project on the Hague Maintenance Convention of 2007 and on the EU Maintenance Regulation of 2009. 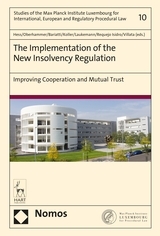 The project involved carrying out analytical research on the implementation into national law of the EU Regulation and empirical research on the first year of its operation in practice. The project also engaged international experts in a major conference on recovery of maintenance in the EU and worldwide in Heidelberg in March 2013. 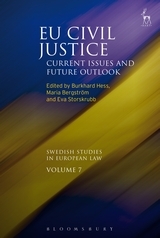 The contributions in this book are the revised, refereed and edited versions of the best papers that were given at the conference. The book is divided into four parts: (i) comparative context (ii) international, looking at national and non-European regional practice and how the Hague Convention could change things; (iii) international and the EU, looking at issues covered by both the Hague Convention and the EU Regulation; and (iv) the EU - looking at the Maintenance Regulation. 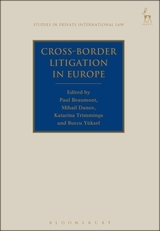 This is the first study to look carefully at both of the new cross-border maintenance regimes globally and in Europe and to begin the examination of the practical operation of the latter regime. 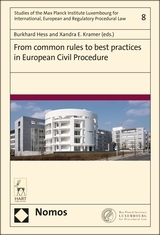 The approval of the Hague Convention by the EU on 9 April 2014 is a major step forward for its practical significance in enabling the recovery of child and spousal support, as from 1 August 2014 all of the 28 EU Member States apart from Denmark will be bound by the Convention. 25. Characterisation within Private International Law: Maintenance or Succession? Stefanie Spancken is undergoing legal traineeship at the District Court of Münster.